I went through a stage of reading lots of books which I thought were similar to this, The Selection series by Kiera Cass and The Lone City series by Amy Ewing being the two that come to mind. But there was something about the books synopsis which made me think this might be a little different. I was right to think this would be different. It has all the usual elements, the competition, the ranked society; but it also had a darker undertone. The way in which “beauty” is bought and traded by those with the money and influence to do so may sound ridiculous, but often the storyline wasn’t that far from today’s influencer society and this made elements of it all the more disturbingly close to reality for me. The setting for the story was also a highlight, rich in detail and description it really helped you visualise the world that Camellia lives in. The world it created in my mind was rich, quirky and if I’m honest, not unlike The Capitol in The Hunger Games, with perhaps more of a French Quarter feel. 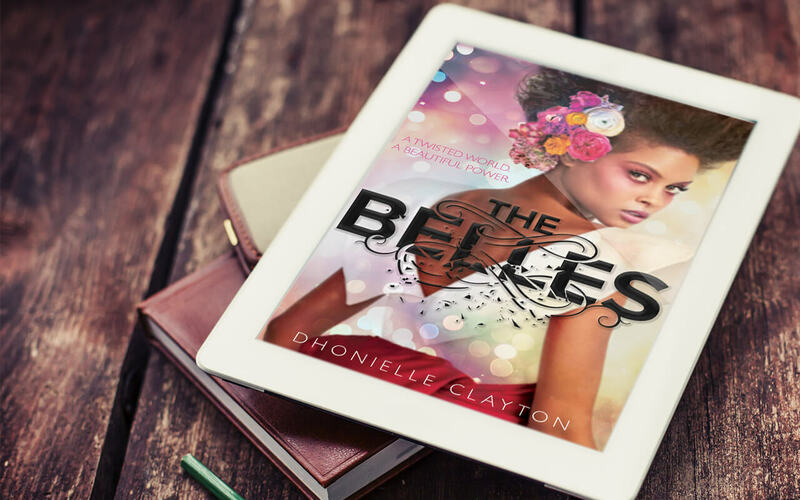 After the initial scene setting and introductions the storyline takes on a bit of a mystery and I loved how this evolved throughout the book and Camellia starts to learn the true purpose of The Belles in Orléans. I’m a sucker for any kind of mystery and this certainly turned it into a real page turner for me. If I was to pick at anything it would be the ending. Maybe I read far too many of the genre recently but the twists and reveals you could spot a mile away so after the early mystery it lost a bit of momentum. Saying this it ends on enough of a cliffhanger that I wouldn’t hesitate to pick up the next book in the series when it’s released in March this year.